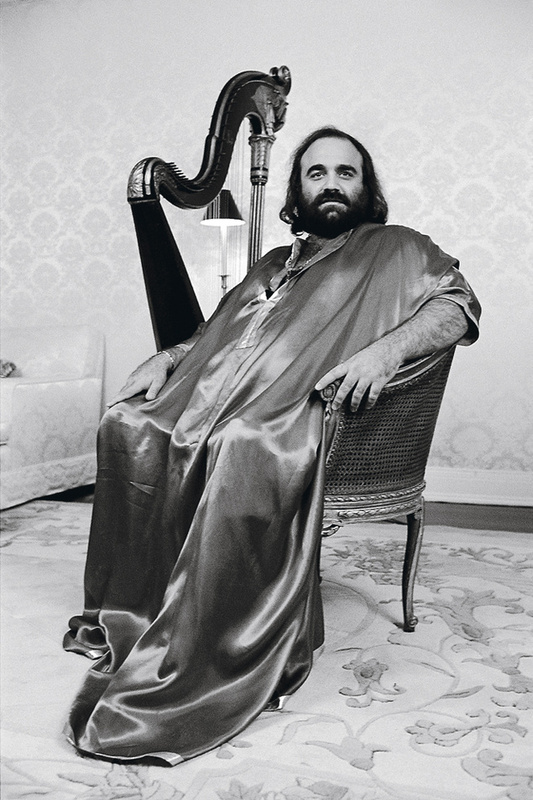 I like Demis Roussos and Sue would like to hear Demis Roussos. "It's a pity he's so fat." "Yeah, but he doesn't sound it, though, when you hear him." Really? I'll have to take your word on that. I do rather like his style, however. Tie her up! Tie her down! You try explaining 80s television!